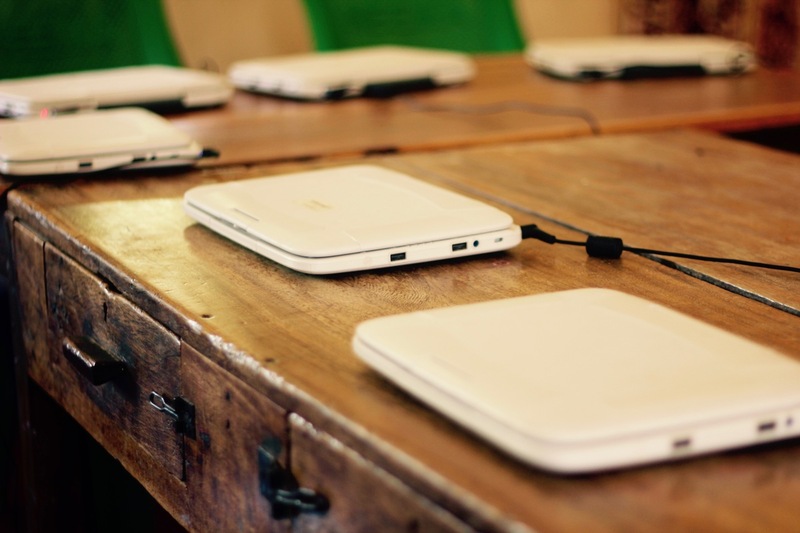 The iKnowledge project delivers connectivity, capacity building, educational content, ICT equipment and government support to primary and secondary schools across 25 regions of Tanzania. It provides a platform of inputs on which education innovations can be built and tested. The lead partner is Avanti Communications. Phase 1 of the project started in 2015 through UK Space Agency's (UKSA) International Partnership Space Programme (IPSP) and it has successfully moved into Phase 2 within the UKSA International Partnership Programme (IPP). The project provides a valuable opportunity for the sector to learn about what works in technology enhanced education innovation. Jigsaw Consult has worked with iKnowledge throughout the project to provide strategic advice on implementation, research and evaluation. In this we have facilitated a series of strategy workshops, engaged with external partners, developed impact case studies and given strategic insight throughout.